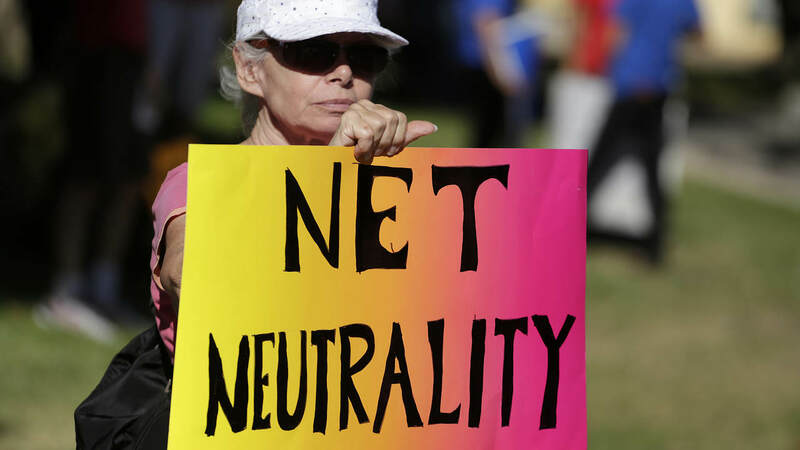 The US House of Representatives on Wednesday approved a bill on a 232 to 190 vote to reinstate landmark net neutrality protections adopted in 2015, but the effort faces an uphill battle to become law. Representative Mike Doyle, a Democrat, said Wednesday that after repealing net neutrality protections the FCC had replaced them with "nothing, nada, zip, crickets. They did nothing. It's the wild, wild west — let the ISPs do anything they want and consumers be damned." A federal appeals court upheld the 2015 net neutrality rules, while another appellate panel is considering whether the 2017 FCC order is legal. California and some other states have adopted their own net neutrality rules but they are on hold pending the outcome of the challenge to Pai's order.